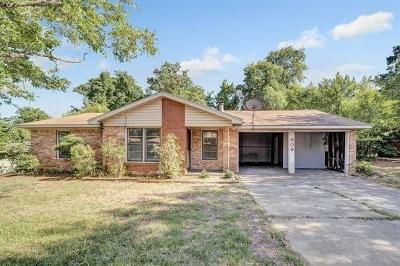 Seller Financing with 10% Down one this Great Up Dated Home in Athens ISD. This home is 3 bedroom 2 bathrooms, nicely updated, and move in ready. Home has large rooms, large open concept living, kitchen, and dining area. Great over-sized rooms and great location on end street. Home offers a fenced yard with large shade trees ready for a new family. 1 car garage and large storage area. Lots of upgrades with new paint, flooring, electrical and fixtures. Home is a must see...with great location in an established neighborhood close to schools and shopping.